Canadians owe more than ever before on their mortgages, but fewer borrowers are falling behind on their payments. Canadians owe more than ever before on their mortgages, but fewer and fewer borrowers are falling behind on their payments. That's one of the major takeaways from a report published Tuesday from credit monitoring firm TransUnion, which looked at every active credit file across the country to gauge the financial health of borrowers and consumers. TransUnion found that as of the end of June, the average Canadian mortgage had $198,781 left on it, a figure that has increased by almost five per cent in the previous 12 months. That's in part a factor of high housing prices, which have prompted people to borrow more than ever to finance a home. But it's not just that people are borrowing more — more people are borrowing, too. "The total number of active mortgage accounts grew annually to 6.0 million, an increase of 1.2 per cent from last year," TransUnion said. While Canadians may be borrowing more to get into the real estate market, thus far they seem to be staying on top of their debts, as delinquency rates dropped to 0.56 per cent for the third quarter in a row. Credit agencies consider a debt to be delinquent if the borrower is more than two months behind on payments. A delinquency rate of 0.56 per cent means barely one of every 200 mortgage holders was more than 60 days behind on their mortgage payment as of the end of June. "Despite increases in mortgage debt, serious delinquency rates remain low with very little volatility observed over the past two years," Matt Fabian, TransUnion Canada's director of research and analysis, said in a release. 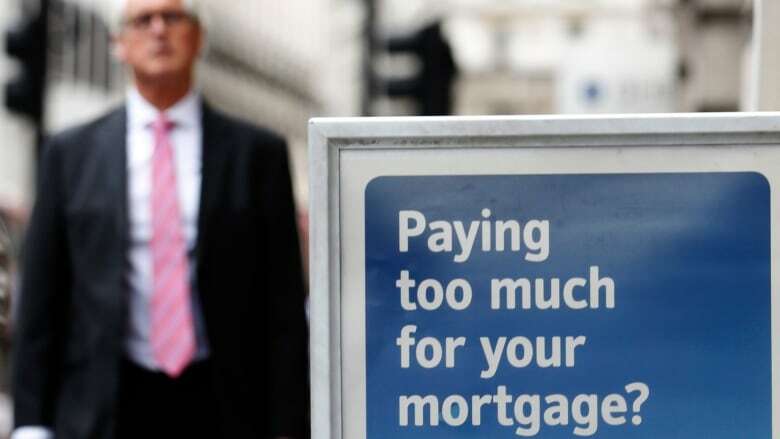 "Consumers have so far been able to manage their mortgage obligations despite the increasing balance levels." But mortgages aren't the only type of debt that's growing fast. The average Canadian owed $22,154 on top of any mortgage at the end of June, TransUnion said, a figure that has grown by 2.7 per cent in the previous 12 months. The average credit card balance was at $2,840 at the end of June, and on average, people owed $19,087 against their car, if they owned one. Some 23.7 million Canadians have at least one credit card, and there are 3.3 million auto loans across the country. The fastest growing type of debt, meanwhile, is installment loans, which are unsecured, high-interest, short-term loans, such as the ones often offered to buy home furnishings and other big ticket items. Among the 6.4 million Canadians who had one as of the end of June, the average balance was $20,466 — up 5.5 per cent in the past year. The delinquency rate for that type of debt is also the highest at four per cent, TransUnion said.